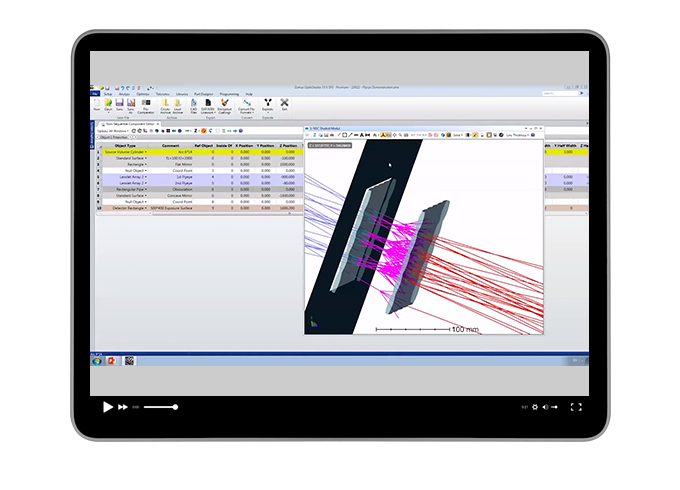 OpticStudio® is a powerful and intuitive program for optical and illumination system design, used by more companies worldwide than any other; but, even the experts sometimes need help. When should I use "sequential mode" or non-sequential mode”? When do I need to use "physical optics propagation" and when is it accurate? How do I define sources in each? Get your free webinar now.